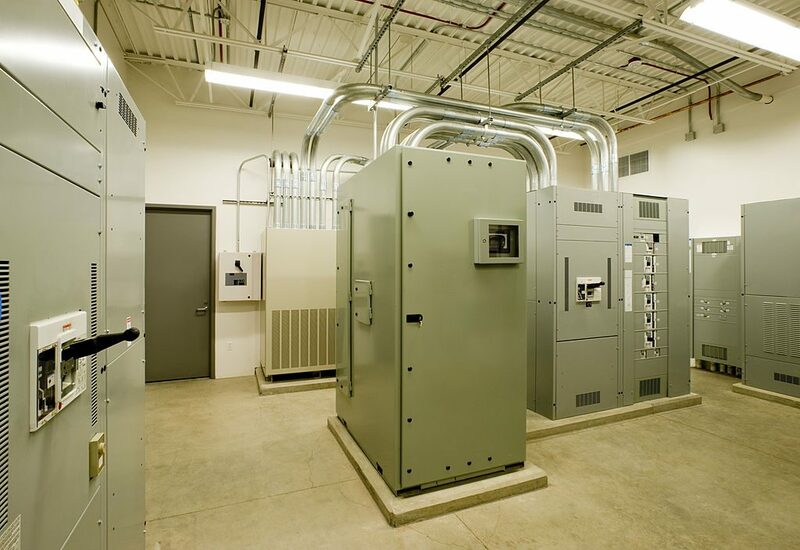 Power Conversion is widely used in a variety of industries to provide stable and controlled AC Power to test stations and products being tested alike. Instability in input power or unreliable power can result in system failures and production down time. Adaptive Power Systems has been supplying high power, reliable solid state frequency converters for many years. We understand system uptime and ease of maintenance can be critical in maintaining operations and maintaining product quality. Whether you need to test product for world-wide export or avionics 400Hz power, the ASP1000 and APS 3000 series deliver. For DC power output, we offer an several programmable AC and DC capable power sources with voltage to 420Vdc or less. Using state of the art pulse with modulated design for high efficiency and low operating costs, these DC power supplies ensure accuracy and well regulated DC power to your products under test. Contact Adaptive Power Systems with any of your frequency conversion 50/60Hz to 400Hz and AC or DC power testing needs. Adaptive Power Systems’ Application Engineers are available to discuss your AC or DC Power and Load requirements and to help in selecting the right products for your application.